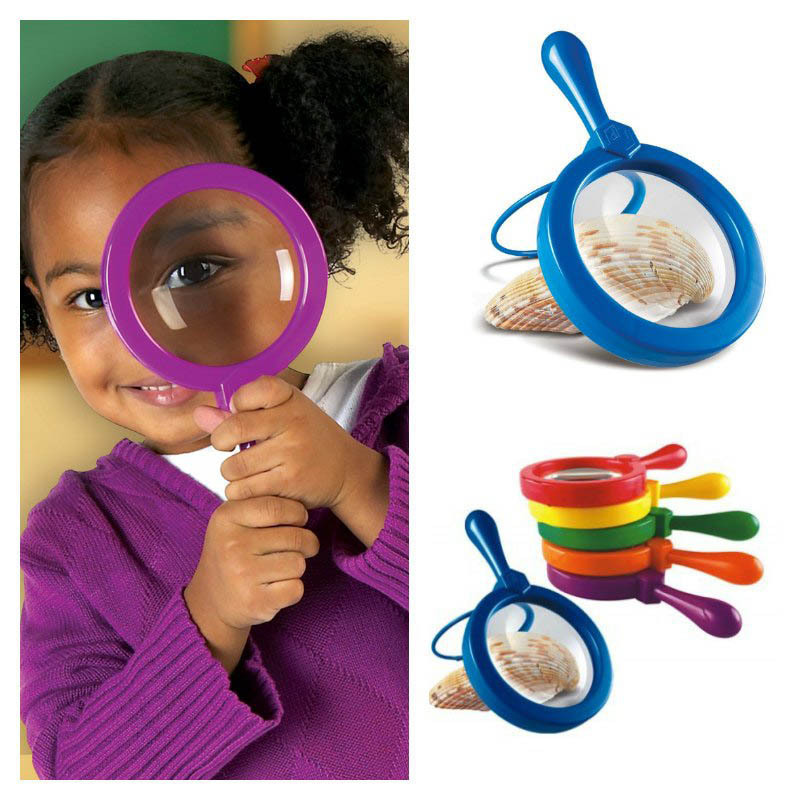 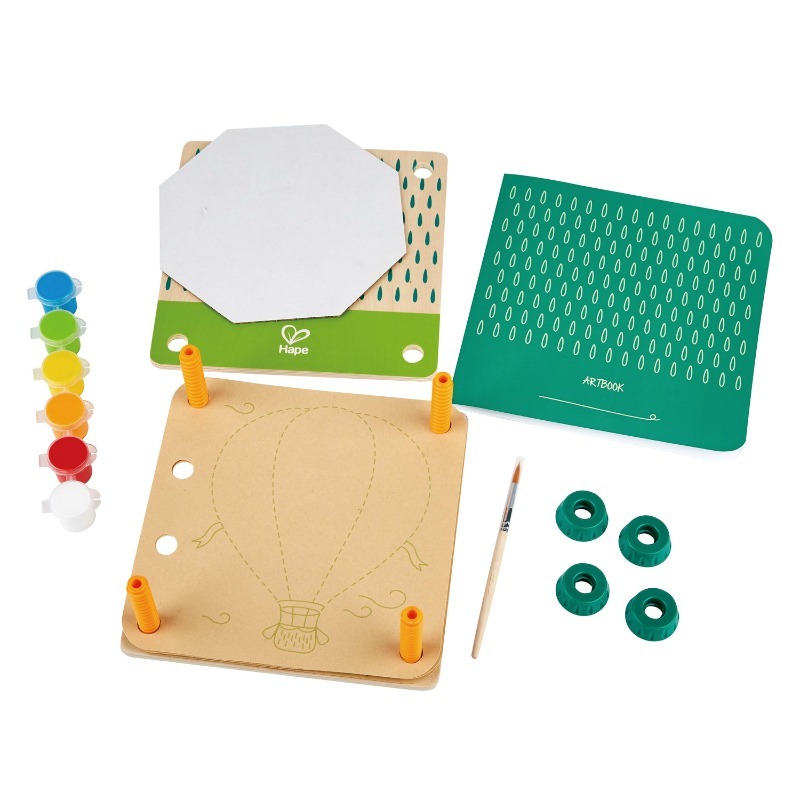 Big Science for Little Hands! 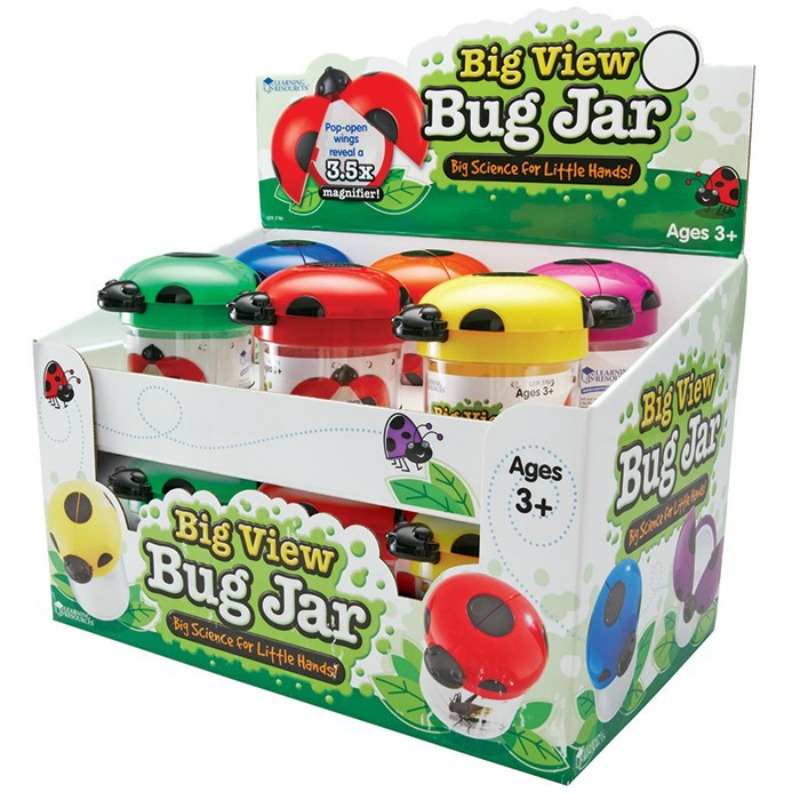 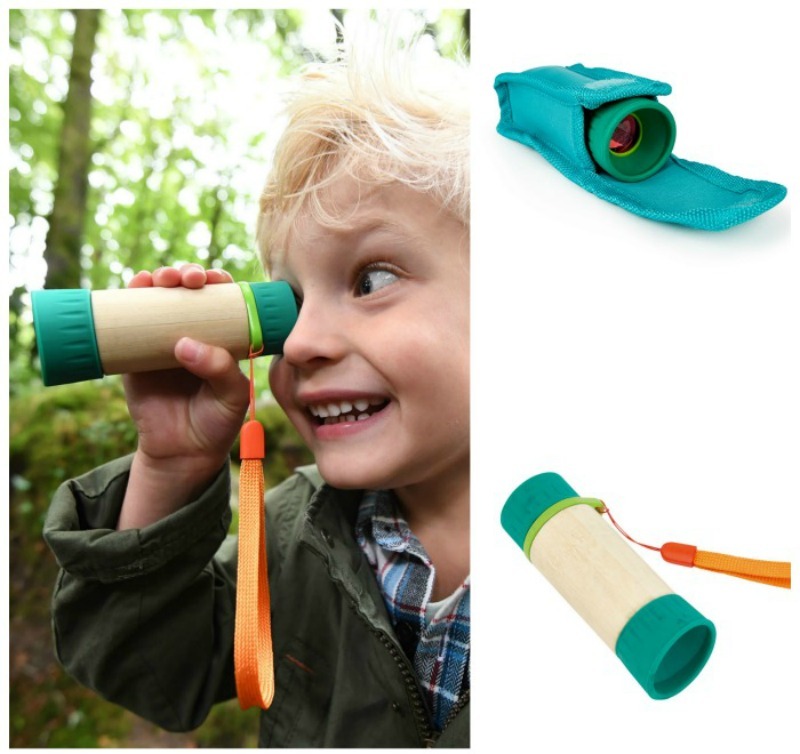 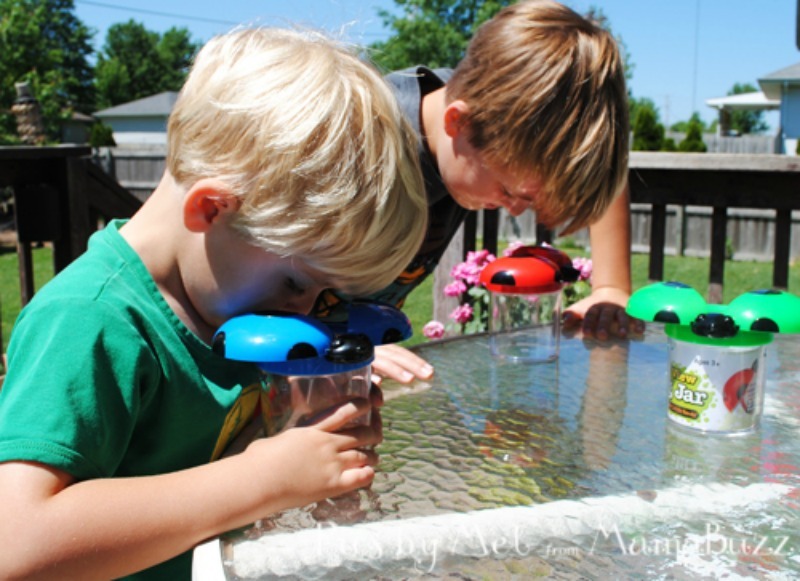 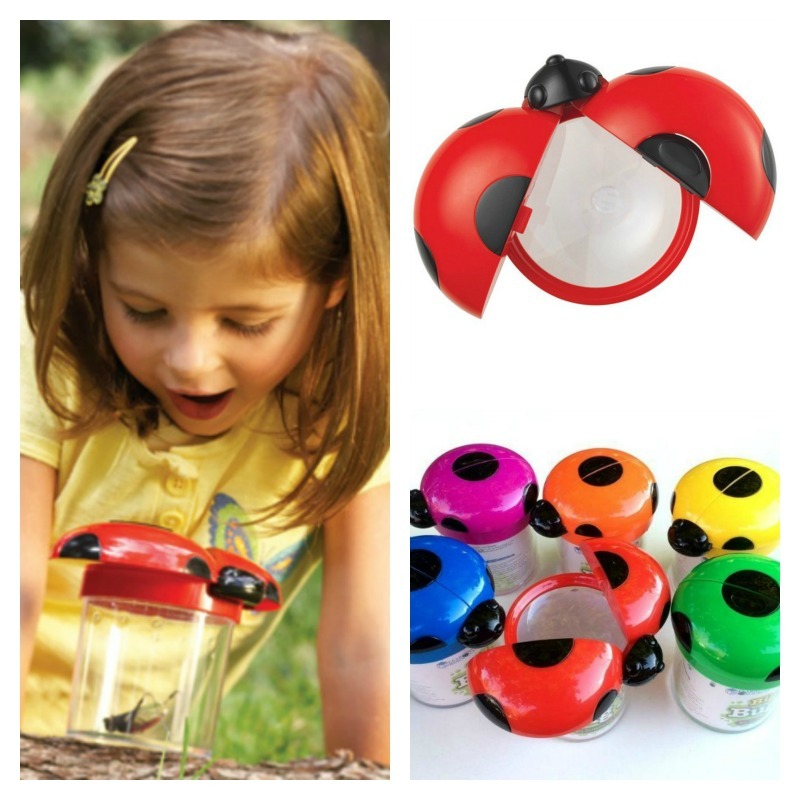 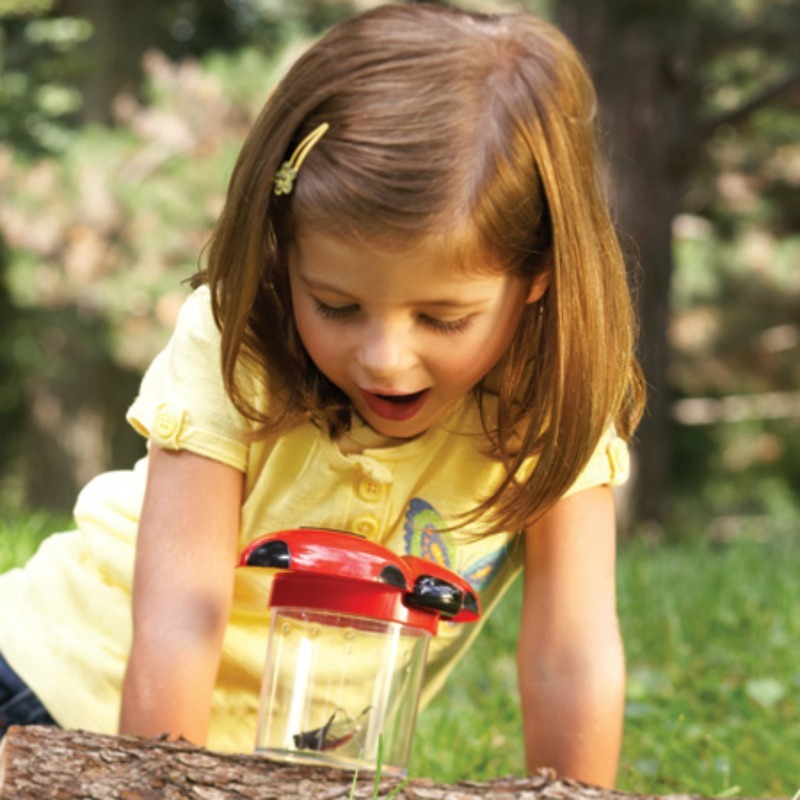 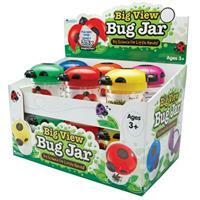 Take a closer look at your favourite creepy crawlies around the garden with the Big View Bug Jar. 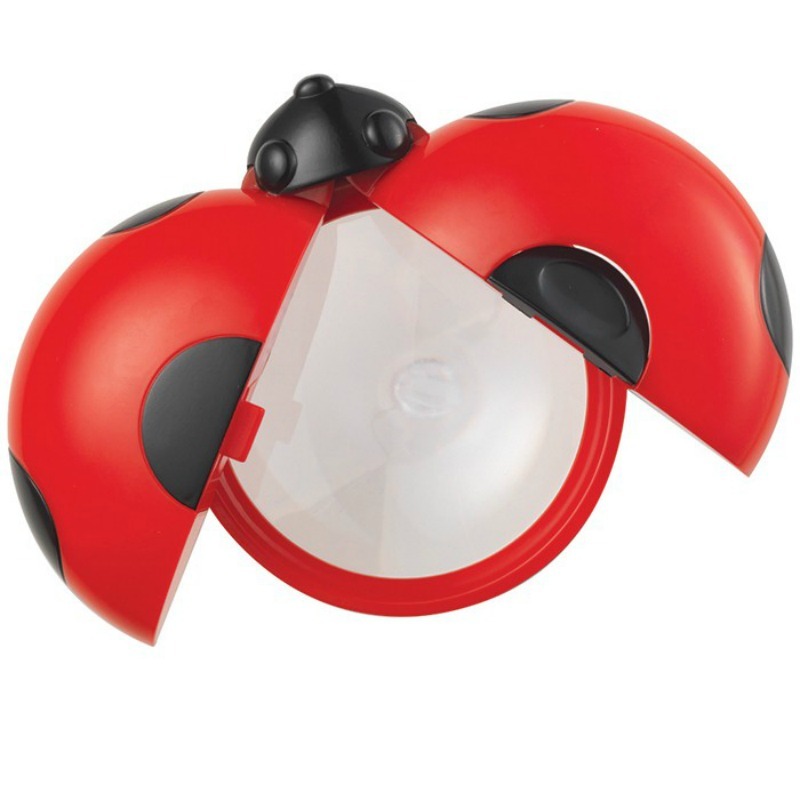 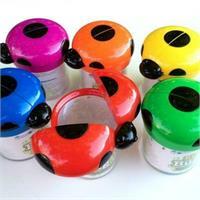 The wings on this engaging ladybug jar open to reveal a 3.5x magnifying lens for up-close observation. 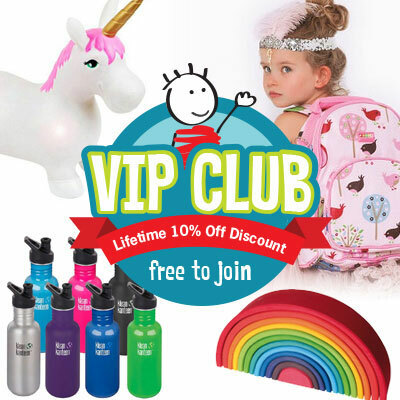 We will choose a colour for you. 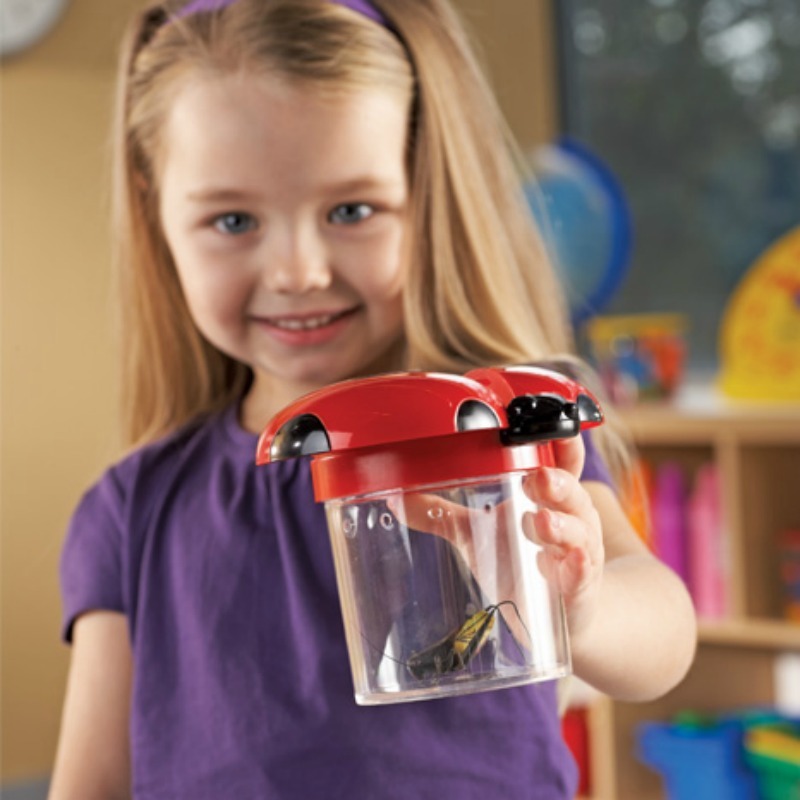 Take care not to leave bugs in the jar for an extended period of time.